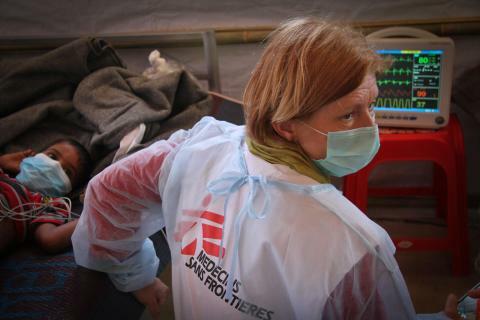 Médecins Sans Frontières U.S.A. (Doctors Without Borders), is a non-profit, medical humanitarian organization that provides assistance to people affected by conflict, epidemics, disasters, or exclusion from healthcare. The organization utilizes 42,000 health professionals, logistics personnel, and administrative staff. Médecins Sans Frontières U.S.A. (MSF) was struggling with a mixture of system types, including a recently purchased Dynamics 365 solution. By engaging AKA to assist in adoption and ramp-on to the Azure Cloud Platform, MSF was able to establish a global tenant, enabling better operations to provide life-saving services and seamless global collaboration.